You are about to become part of an event destined to be the premier women's running event in Arizona! Women's running has seen a decline in Arizona over the past 3 years. There are no runs that are dedicated to women and we're here to change all that. The Phoenix Women's Half is a half marathon, 10k and 5k dedicated to bring you a well run event without all of the confusion that comes with large events with thousands of people, long bathroom lines, high prices and inadequate parking. We're getting back to basics ... running! 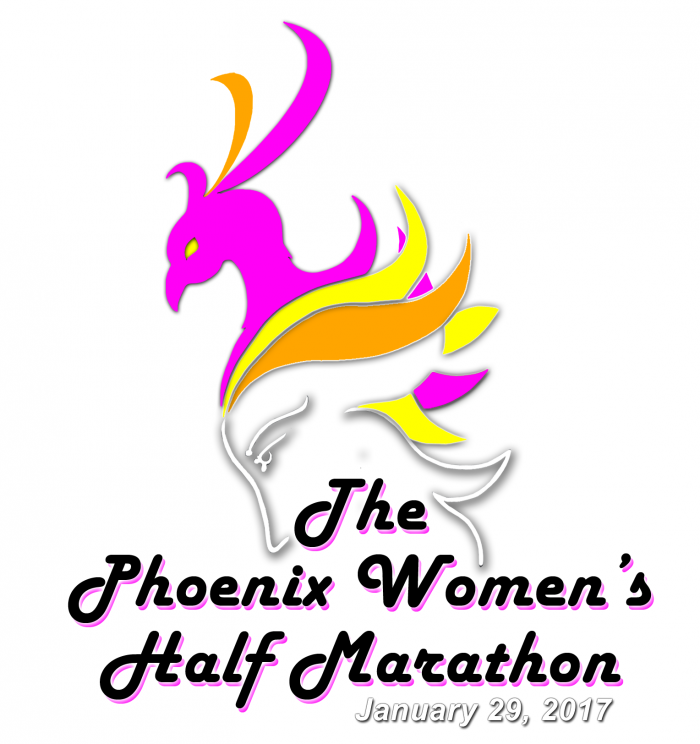 The 2nd annual Phoenix Women's Half is a half marathon 10k and 5k that you and your friends can have a great time at as well. Come out and PR! It's a great course, some pavement, some crushed gravel and all FUN! 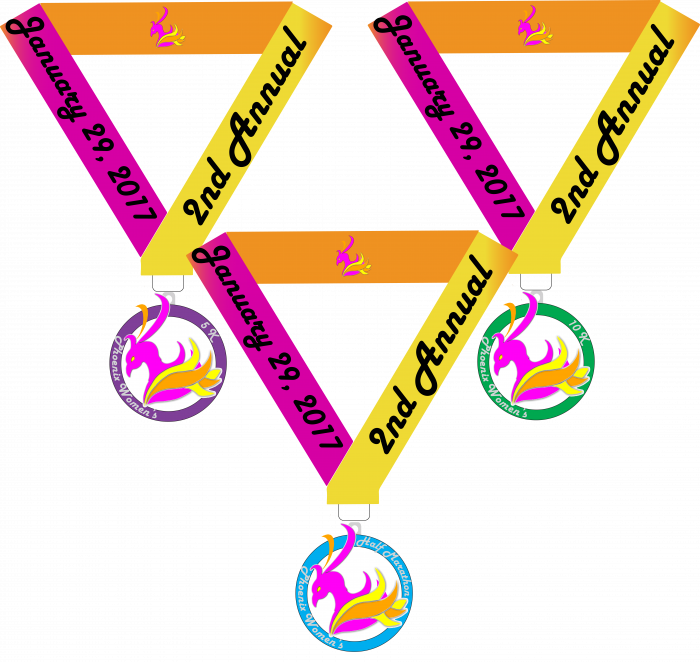 Finish it off at Rose Mofford Sports Complex with an award ceremony and giveaways, custom running Jewelry from GirlsRunFast and more! Can't make it? Running another event the same day? The Phoenix Women's Half , 10k and 5k are Virtual Runs too! See virtual details below. Of course we want you to participate in the Phoenix Women's Half Marathon, 10k, and 5k locally but we know things come up. So, if you can't join us on race day and still want to run, get the medal, jacket and other cool swag you still can! Here is your way to take part in this epic event no matter where you are! And of course, all prices include shipping! Please note that your packet will be mailed to you after the completion of the event on January 29th. 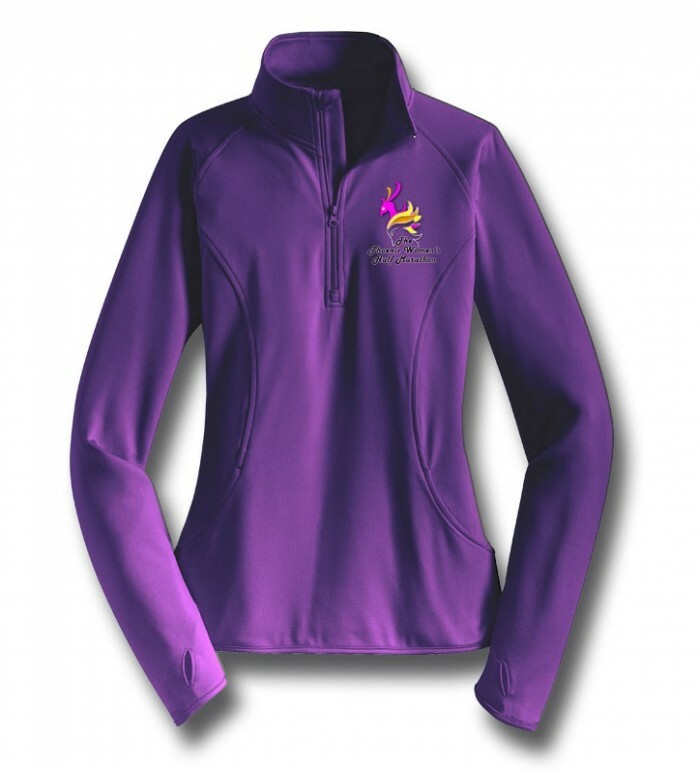 *Jacket may vary slightly from image shown. THERE WILL BE NO RACE DAY REGISTRATION FOR THIS EVENT. Sunday January 29 2017 at Rose Mofford Sports Complex (race location) beginning at 7:00am.